Call Us Today! 262-202-8761 Get in touch now! 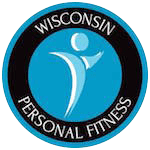 The Communities of New Berlin, Brookfield, and Elm Grove Loves Wisconsin Personal Fitness and Our Individualized Programs! 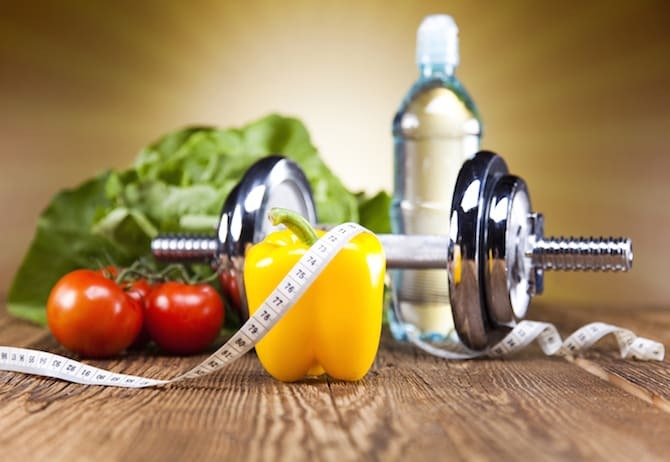 I teach clients of all ages how to establish valuable lifestyle changes and improve their health from day one. Take on self-empowerment, self-education, behavioral change, and mindset shifts to push your own physical capacity. Wisconsin Personal Training is built on core values like Personal Responsibility, Perseverance, and Hard Work. We have created an environment of support and sustainability, helping you take pride in your results. I am committed to helping you stave off the effects of aging and enjoy true progress in your weight loss journey. I rely on innovative, relevant, sustainable fitness and nutrition programs that can empower you for life. 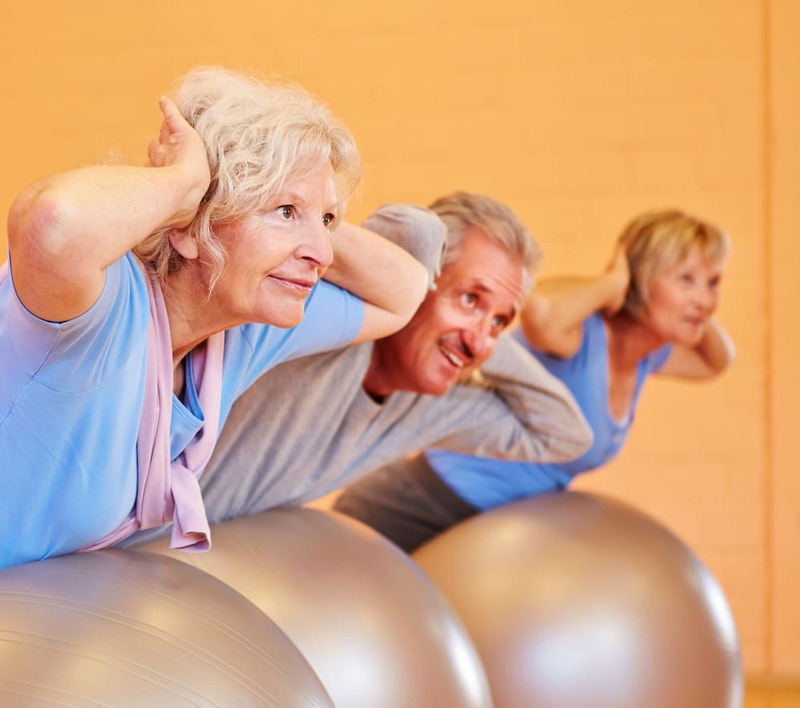 Change the way you think about exercise with our Individualized Training in New Berlin. Our system gives you access to supportive coaching and customized workouts that can make your weight loss goals a reality in no time. Take on the best workouts in town and have fun in the process with an individualized setting in our Group Fitness Classes. Built for up to 3 students at a time, these classes can help you see results FAST! See real results in no time when you take advantage of our Individualized Nutrition Coaching in New Berlin. 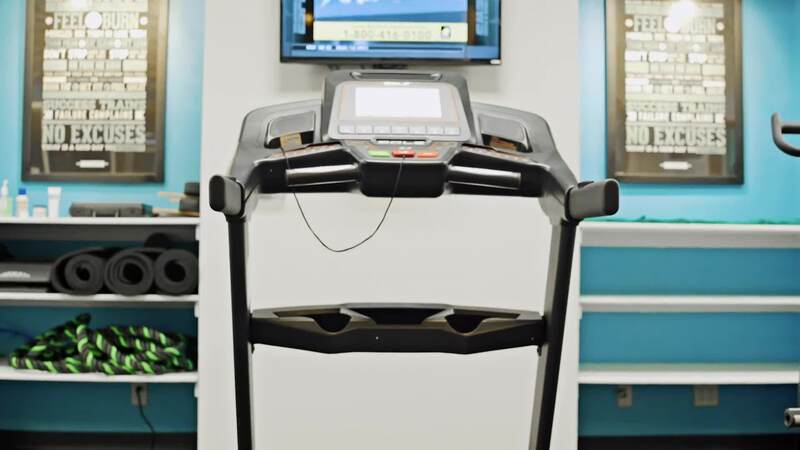 This cutting-edge system is included with each of our fitness programs. Don't wait, sign up today! 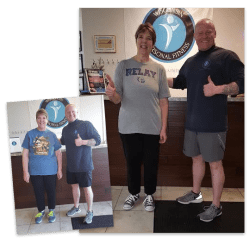 Proudly Serving Individualized Fitness to the New Berlin, Brookfield, and Elm Grove! I pledge to provide you with a fitness environment that will be supportive, passionate, safe, and full of integrity while promoting excellence and fitness in the community. The benefits of improved Cardiovascular Health are endless. Along with an improved heart, health, increased metabolism, and improved recovery time. You'll also stave off diseases and have you feeling good long after your workout. If your goal is to lose weight, look no further than your Nutrition. You are what you eat! I work hard to give you the tools, not only to achieve your goals, but more importantly, to sustain them! Top 6 Tips To Slow The Effects Of Aging Now! Discover our amazing secrets that will help you lose weight and feel great. Still need convincing? 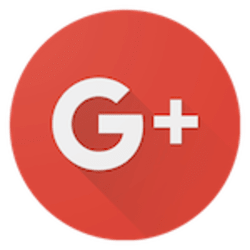 Check out what people are saying about us. 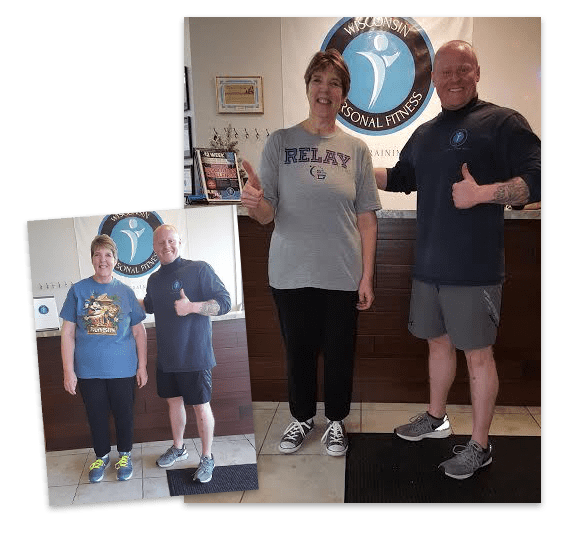 Darlene has lost over 100 lbs in 9 months and she feels better than she ever has, she listened and followed the instructions and good things happened. It can be the same for everyone that jumps into a program. What made you decide you wanted/needed to start a program? 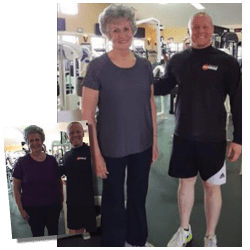 I am the leading provider of specialized and tailored health and fitness programs serving the New Berlin, Brookfield, and Elm Grove communities. 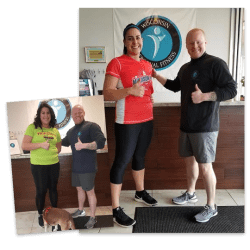 By delivering premium individualized health and fitness services for our varied community, I am confident that we can help men and women of all ages reach - and surpass - their fitness goals. 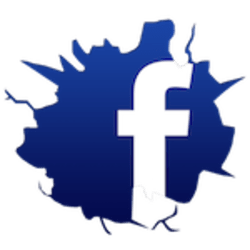 Whether your aim is to establish healthy weight loss strategies, lose that stubborn body fat, improve your diet, or just feel better in your day-to-day life, I can help! If you're looking to live a healthier, more fit lifestyle, look no further! I have been a fitness “enthusiast” for most of my life—but menopause ushered in a whole new game that I didn’t like playing ---mainly weight gain around the middle. All of my old tricks to trim up were not working. I have always loved weightlifting but wanted some additional help in hopes of making a difference and moving my measurements in the right direction. My measurements are moving in the right direction! !—that is-- I’m losing fat AND more importantly gaining muscle on my journey to a more sculpted body composition. What do you like best about your program/having a trainer? I like Ryan’s organized workouts that push me to new possibilities—he has a very positive, motivating way of getting you through challenging workouts that make a huge difference for weight loss and toning! What would you say to someone on the fence about starting a program? 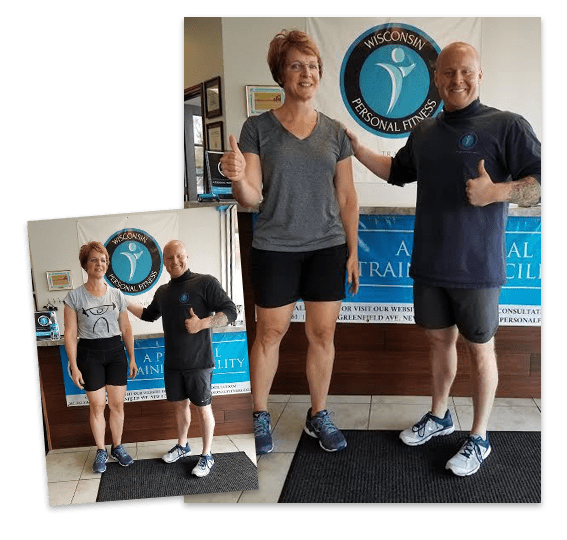 I’ve done “on-line” programs and always had my own home routines----but these things don’t even come close to what you get with a personal trainer of Ryan’s caliber. He has taken the time and expense to obtain top-notch credentials in the field and it makes a huge difference. 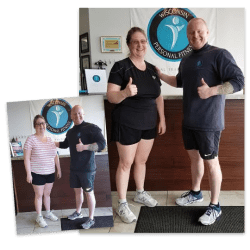 Think of this as an investment in your health and happiness—Ryan knows how to assess and execute a program that is custom made for you---and that is priceless! I was at my heaviest weight after moving away from my gym and not signing up for another membership at a new gym. I got really lazy and eating was my hobby. After seeing the results Ryan had gotten with his clients I decided to try the Christmas Challenge and see where that took me. I saw phenomenal results and continued on with my training program. I have lost 30 pounds since starting the program on 11/20/17. I have gained muscle and look forward to my training sessions with Ryan. What do you like best about your program/having a trainer? I’ve had a personal trainer before at my local gym. Machine after machine he would just go through his cookie cutter routine he did with everyone and not really putting forth much effort. I was never sore or even broke a sweat from many workouts there. He did not hold me accountable for anything and therefore saw no results. It is like night and day difference since I started with Ryan. He checks in with you daily on your eating and your body soreness. He pushes you during your workout and doesn’t let you get lazy on your form. If you haven’t seen much progress with anything you’ve tried, I highly recommend seeing Ryan. He will get you results you never thought possible! What made you decide you wanted/needed to start a program? I decided to make a change in July of 2017 after I had gone on vacation with friends and could barely walk up a flight of stairs without pain and shortness of breath. I originally asked my son if he’d help me get in shape, and he told me to call Ryan. I did, and have never looked back. I began with WPF on July 24, 2017. What results have you achieved since starting your program? The weight loss of 60 pounds is really only the tip of the iceberg. I have found confidence that I never knew I had. I am not afraid of my closet anymore – clothes are now my friend, not the enemy. As a compulsive overeater, I am gaining control over my eating, and understand why I used to eat the way I did. My body has been completely transformed, and I no longer suffer with debilitating knee pain, and I have no more shortness of breath. I am strong… inside and out! What do you like best about your program/having a trainer? Having a trainer puts a person into your life who makes you accountable. Ryan goes above and beyond by constantly staying in touch with regard to the exercise and eating. He takes an interest in each of his clients and really gets to know them so he can help them to the best of his ability. What would you say to someone on the fence about starting a program? Do it!!! And do not let the money be what stops you. We ALL spend money on many different things in our lives. Personal training is an investment in yourself, that pays dividends which last a lifetime! I can honestly say that I have never spent money on myself that has mattered more than this has.